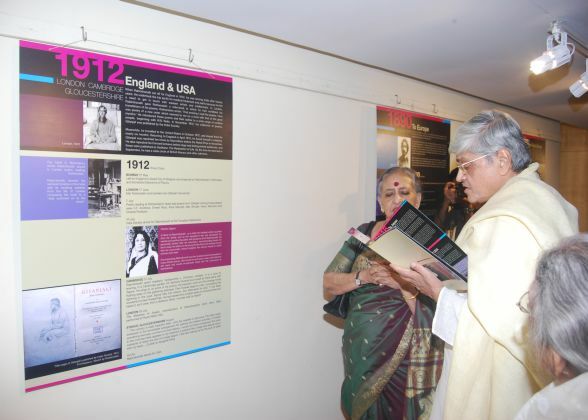 The Exhibition, Tagore and the Romance of Travel – showcased the wayfarer poet’s travels around the world through panels of photographs and text. Rabindranath Tagore had said "I am a wayfarer of an endless road/My greetings of a wanderer to thee." The photographs were courtesy Rabindra Bhavan, Visva-Bharati University and the exhibition was curated Mr. Supriya Roy who has been long associated with the University’s Rabindra Bhavan Library.